Have you ever wanted to grow a giant pumpkin? Did you know that you could grow plants without using soil? Well, you just might want to be a part of our new Junior Master Gardener℠ volunteer program at N.C. 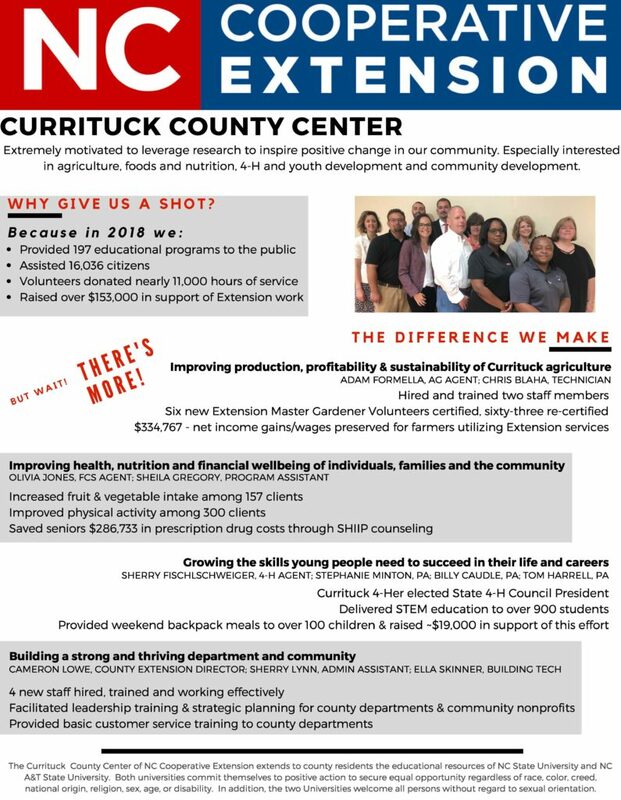 Cooperative Extension, Currituck County Center. 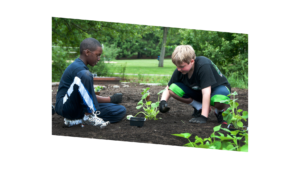 Register for this 4-H after-school program and begin exploring hands-on FUN learning experiences that will develop your love of gardening and the environment. Who knows? It might just expand your horizons! The program is open to all youth ages 8 to 14. We will meet from 4 to 6 p.m. twice a month starting in February. Each session will be hands-on and much of our activities will center around our 4-H Community Garden and greenhouse. The cost is only $15 for the entire program! Register online. For more information or accommodations for persons with disabilities please contact Billy Caudle at 252-232-2262, email billy_caudle@ncsu.edu no later than five business days before the event.